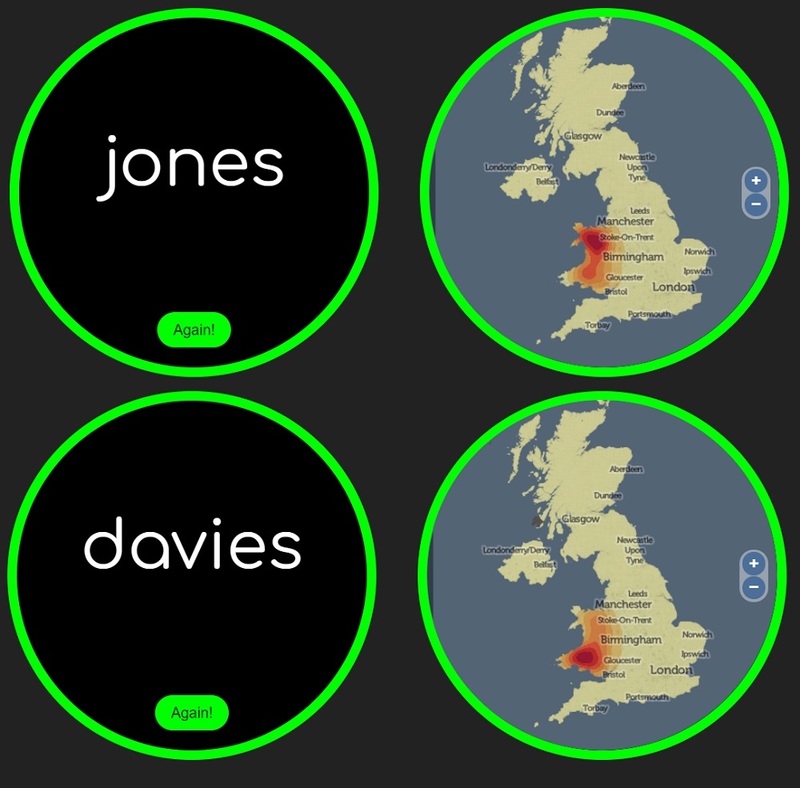 If Wales were the Westeros of Game of Thrones, then the Joneses would dominate the frozen north, while Davieses hold the south of the country, according to a new surname map tool. 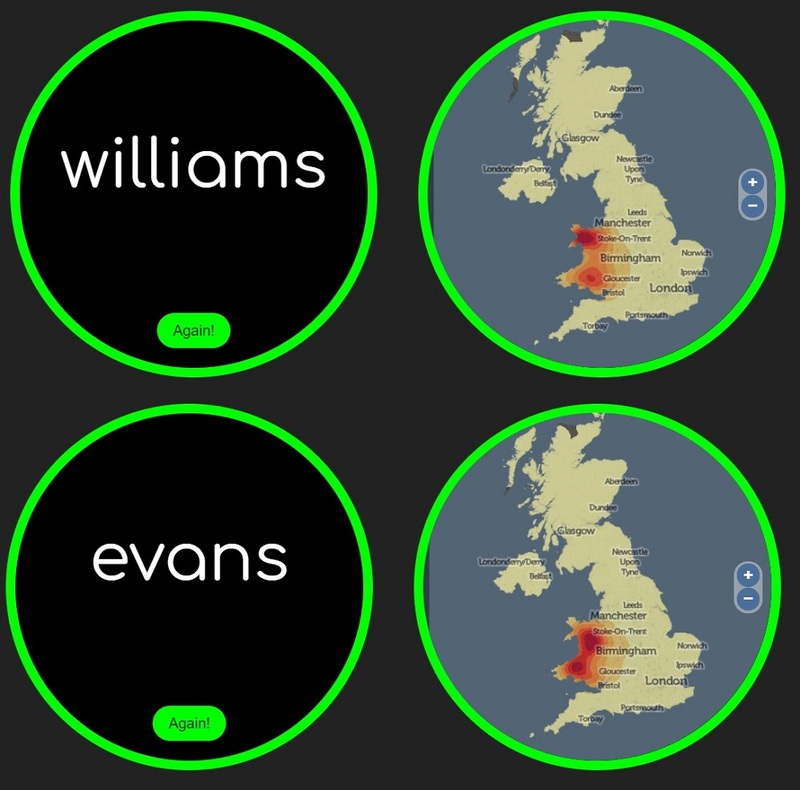 The new search engine shows where people across the UK share a surname. 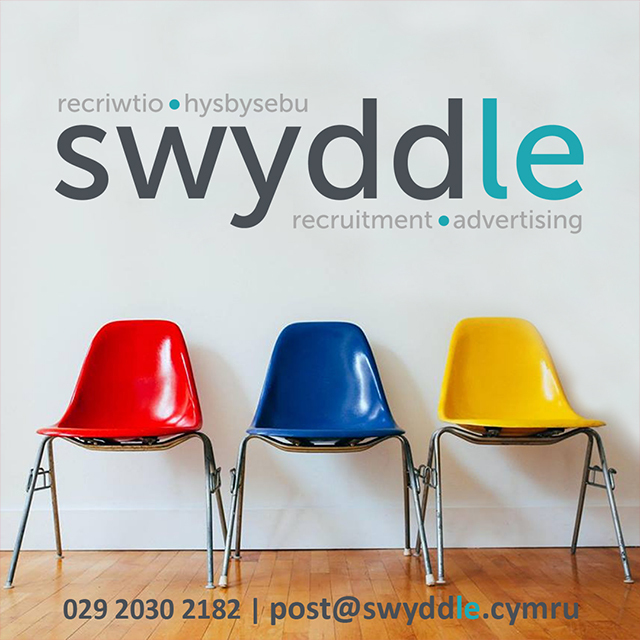 If can be used to show what parts of Wales are dominated by the country’s most popular surnames, such as Jones, Williams, Davies, Evans, Thomas, Roberts, Lewis and Hughes. The map has been created by geographers at the University of Central London, who pull the data from lists of registered voters on the electoral roll. 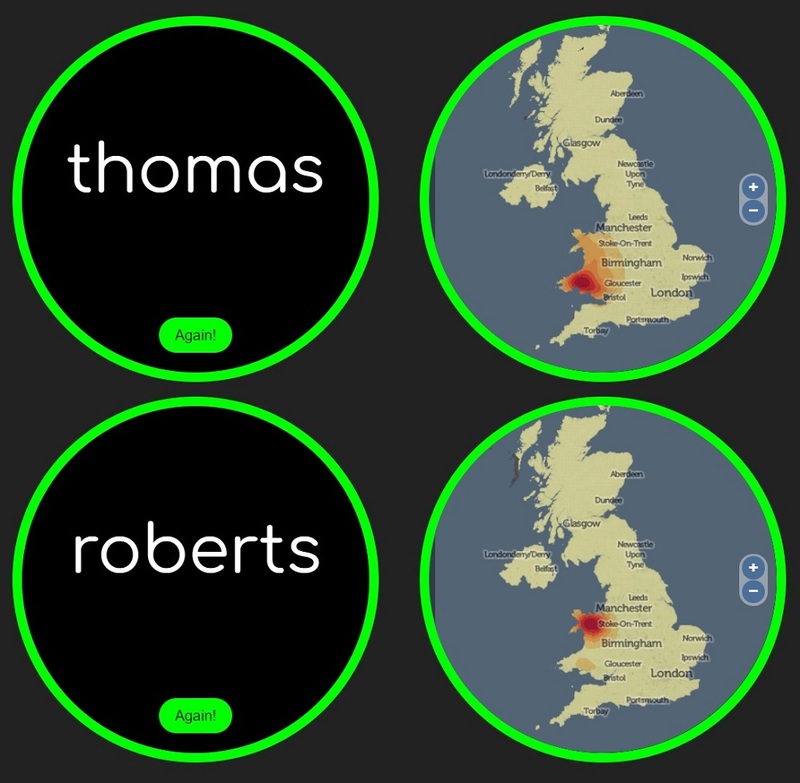 There is a similar geographical divide to the Joneses and Davieses for the Thomases and the Robertses. Williamses and Evanses, meanwhile, are more evenly distributed across the country. While the Lewises are quite evenly distributed, the Hughes dominate in Gwynedd. 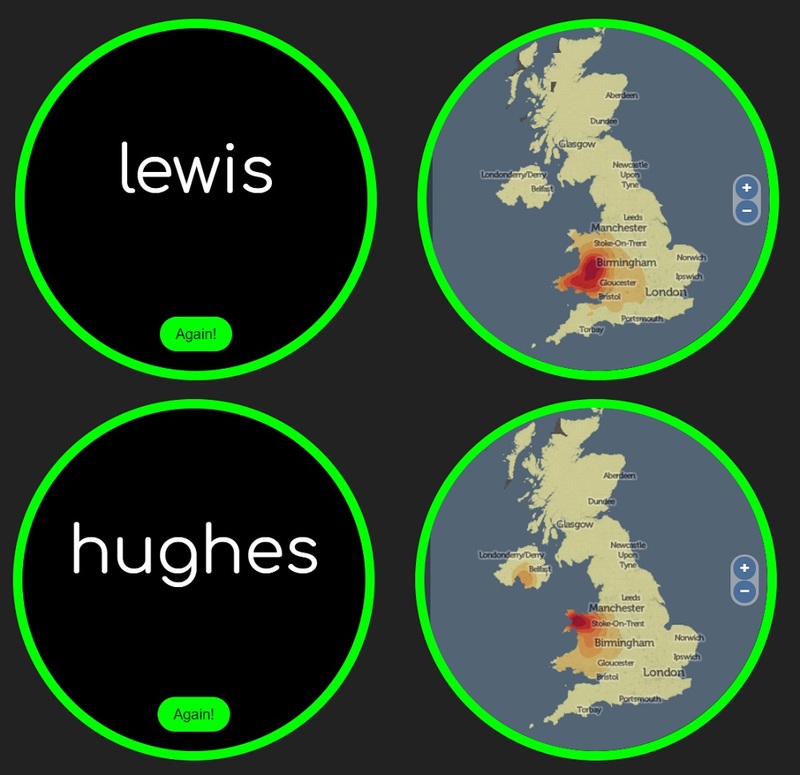 Lewis / Hughes surname map. Other popular Welsh surnames include Morgan, Griffiths, Rees, Jenkins and Lloyd. You can try the map out here. 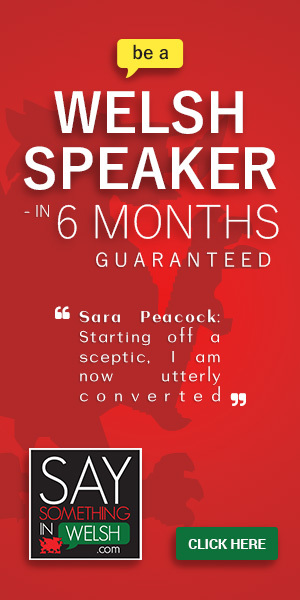 Wales is renowned for having a limited number of surnames. This is because the Welsh only began to have fixed surnames about 500 years ago. At that point, those who had been called after their father, Evan ap John for example (Evan son of John), became Evan Jones. Professor Paul Longley, leading the project, said: “The study so far shows that on average surnames have not moved far in distance over the last 700 years. “With all the current focus on migration, it is remarkable to see that most individuals and families stay put throughout the generations. Names are still often strong indicators of kinship and regional identity.